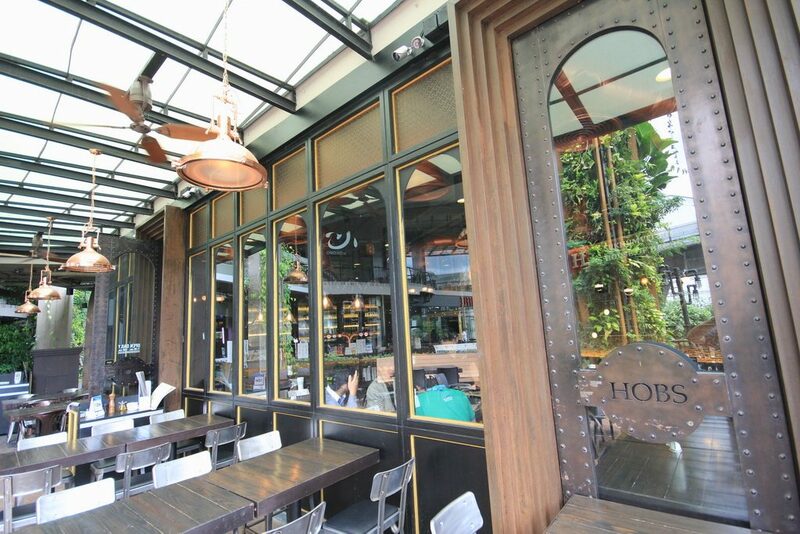 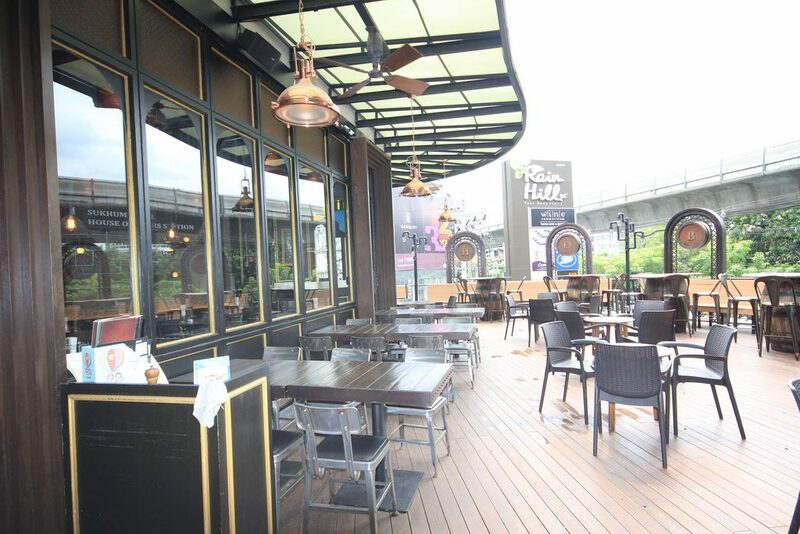 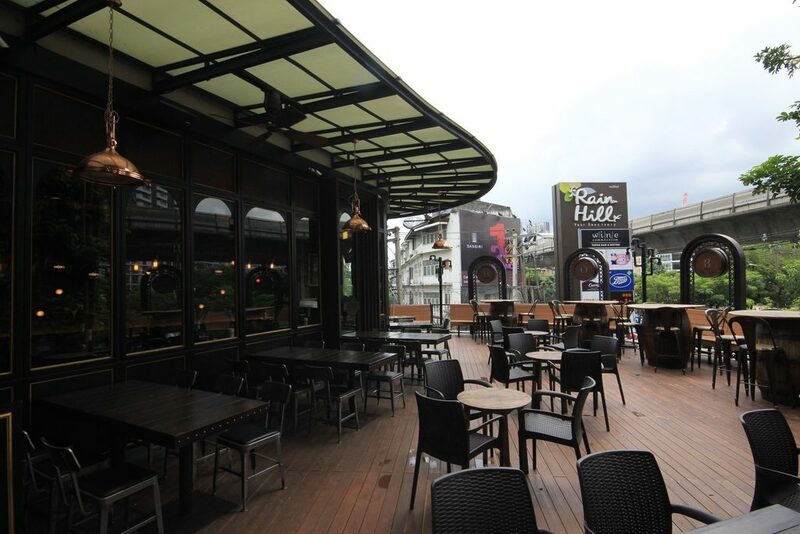 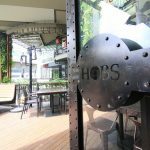 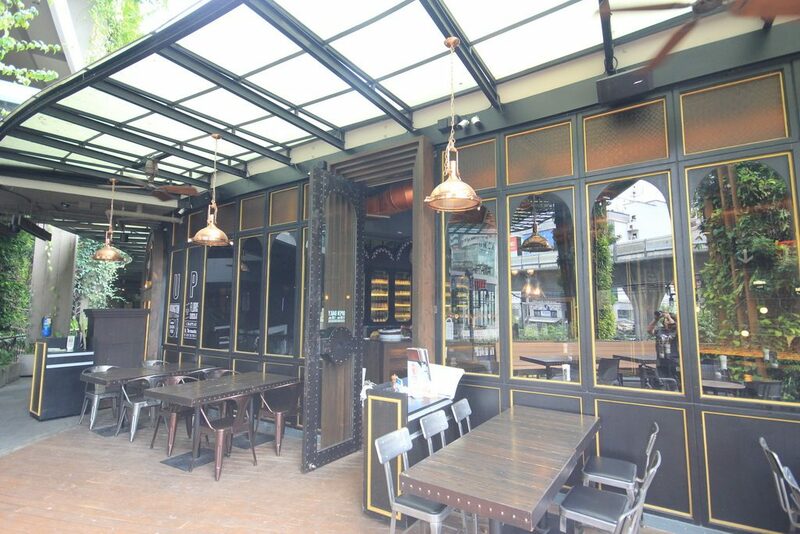 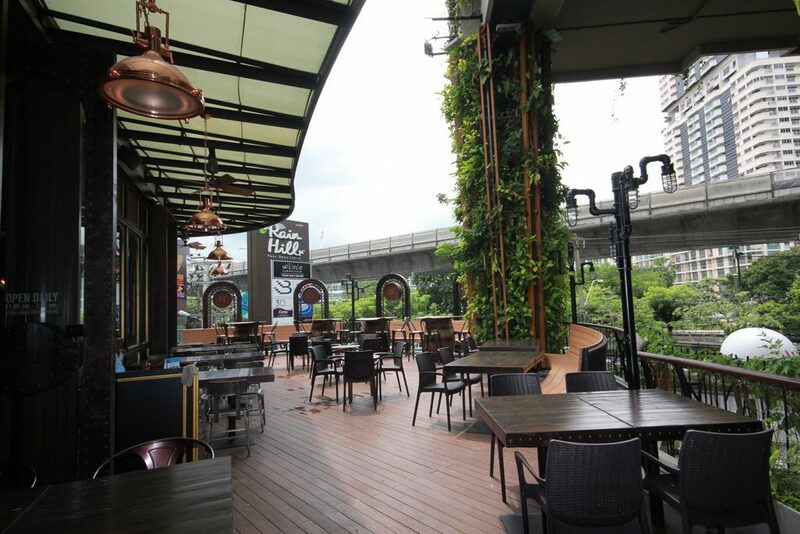 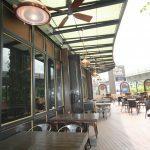 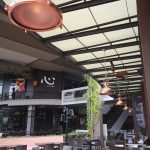 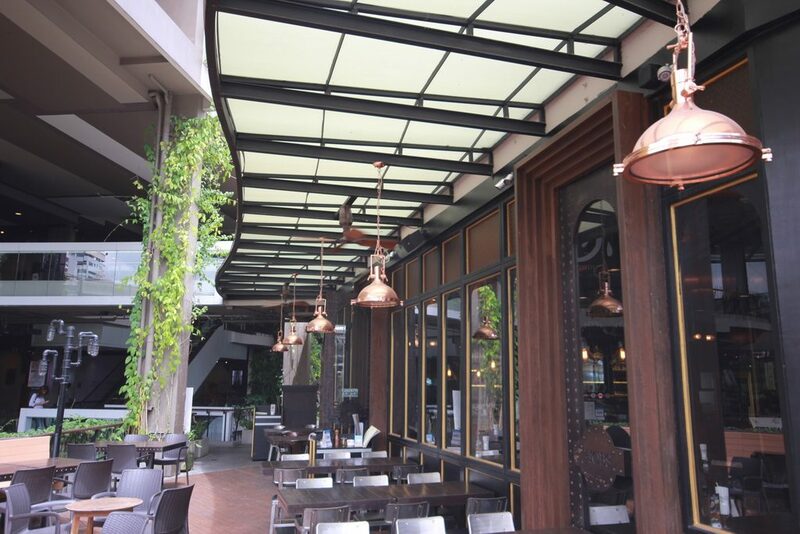 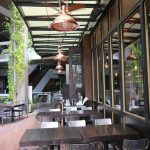 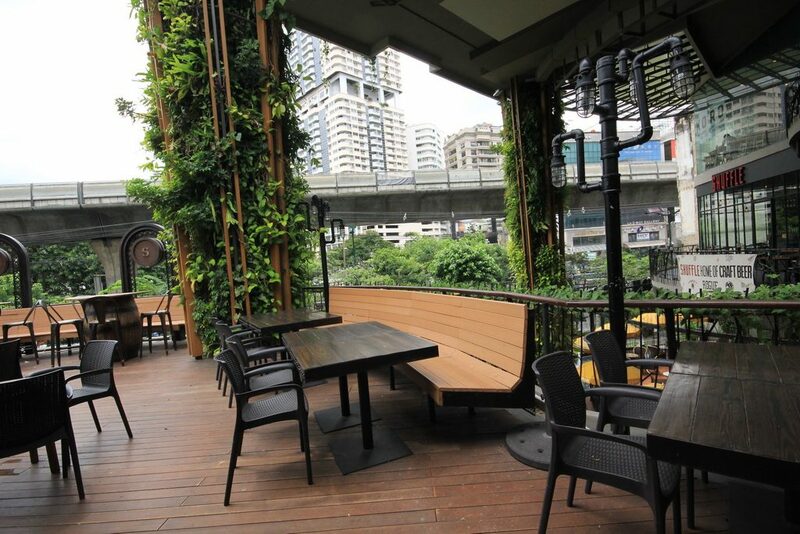 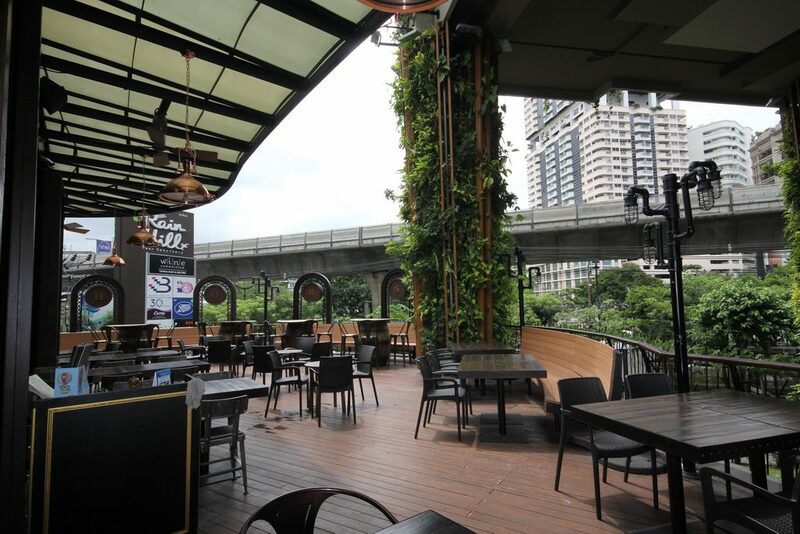 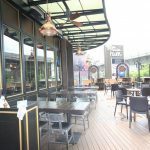 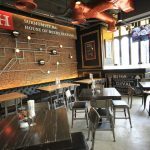 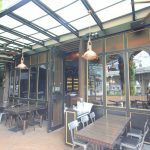 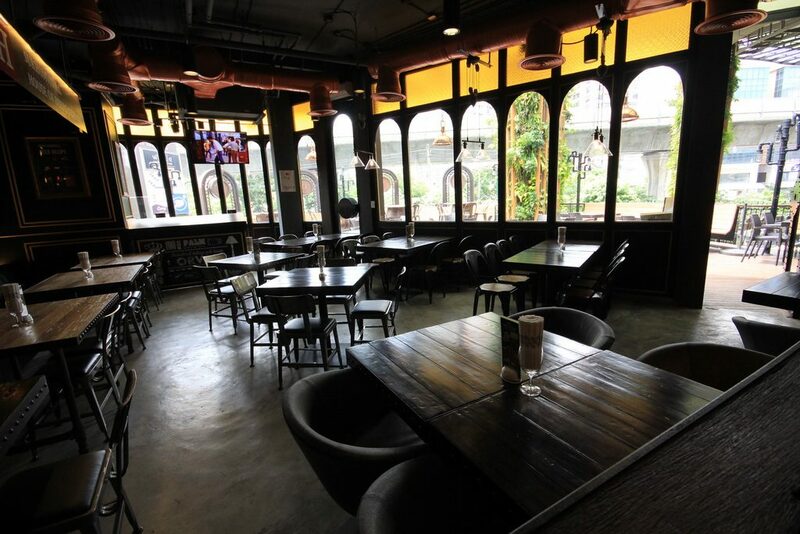 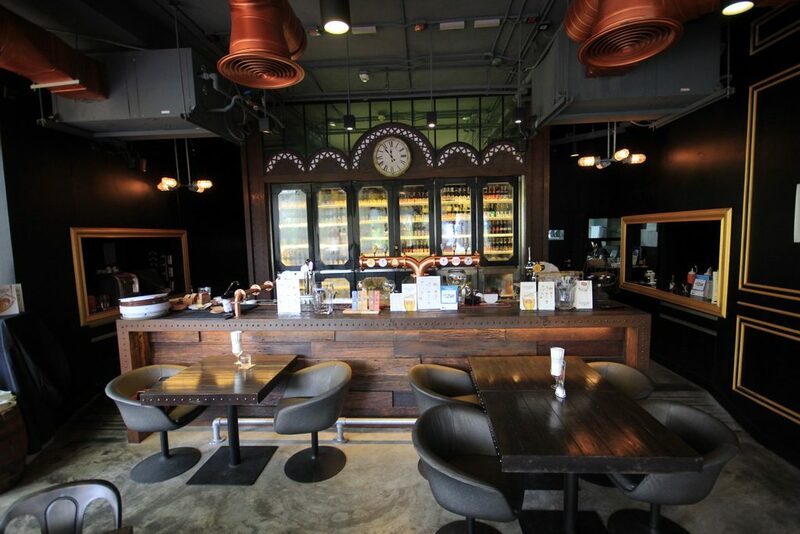 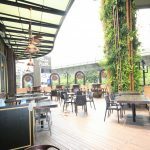 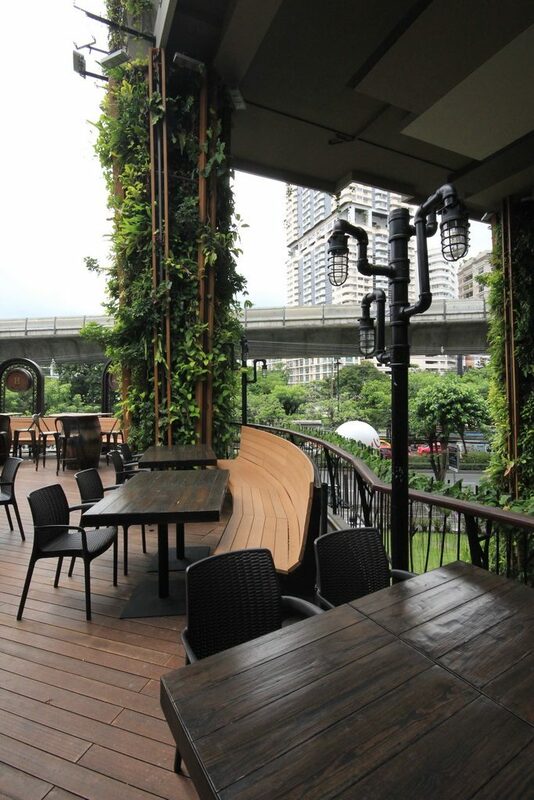 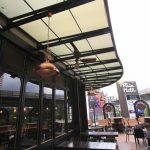 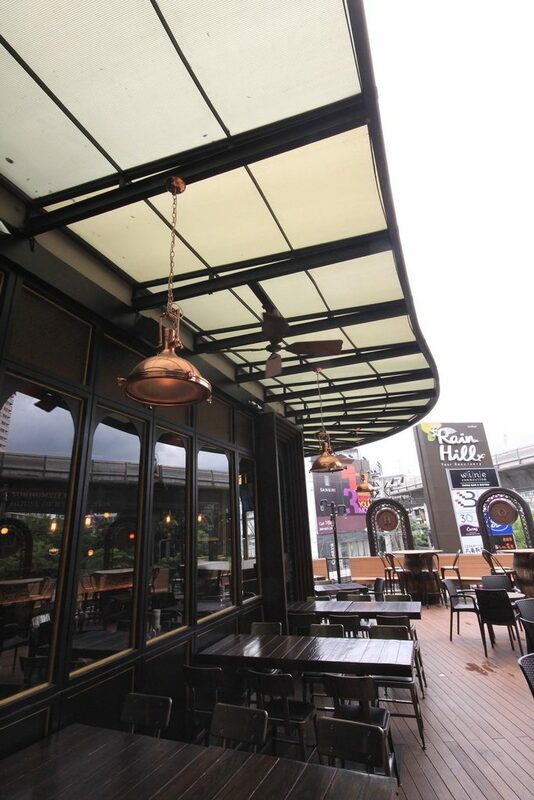 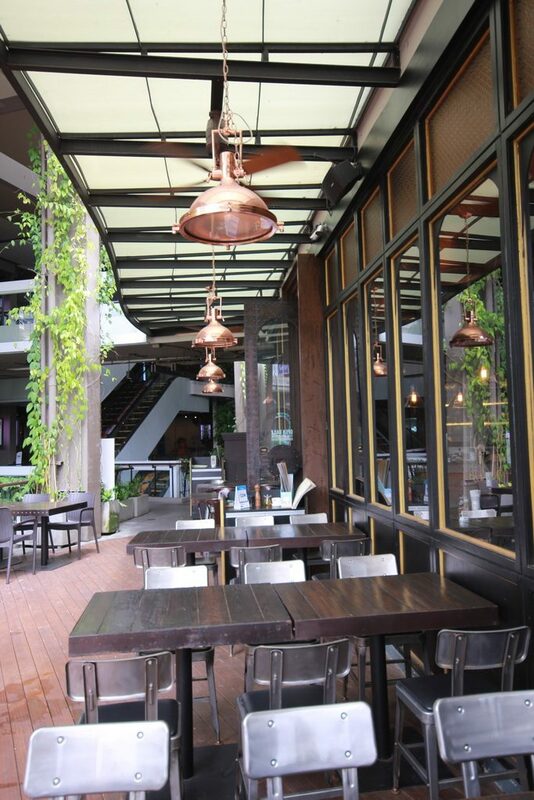 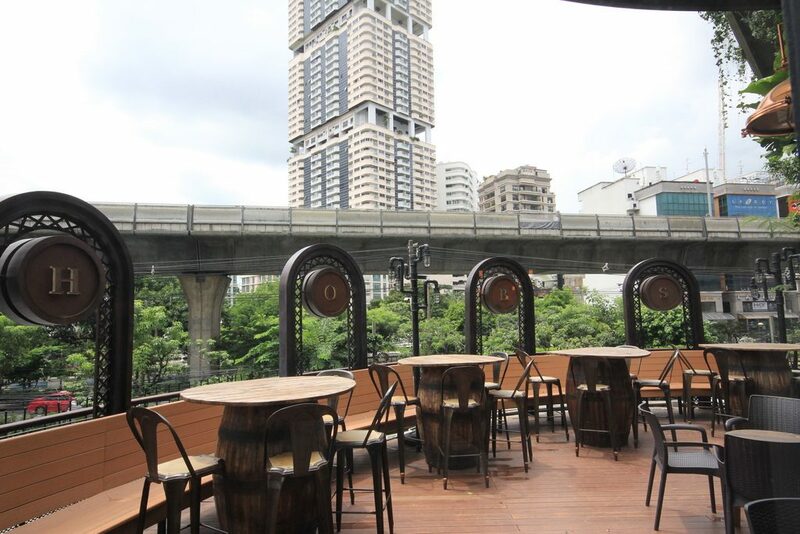 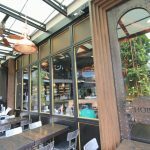 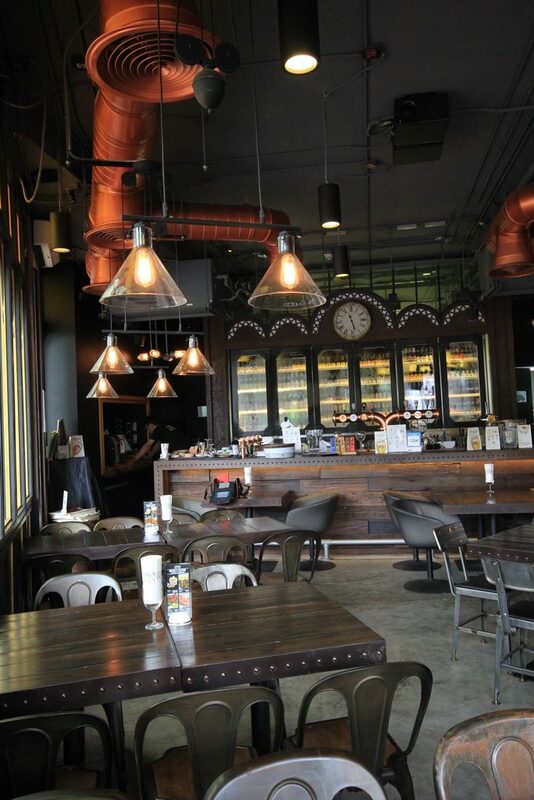 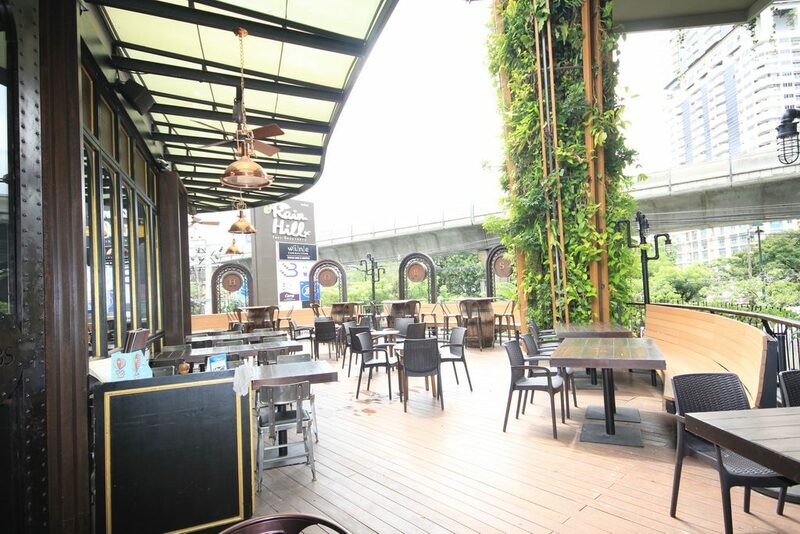 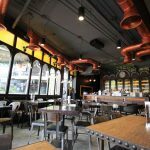 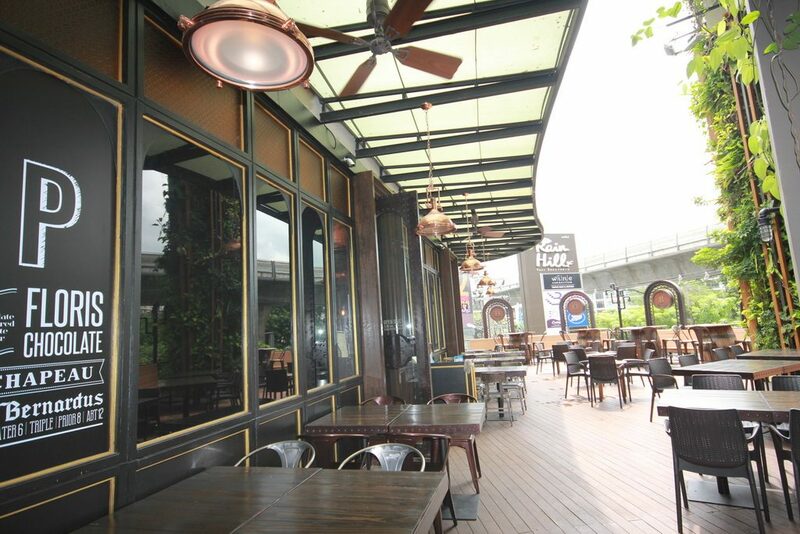 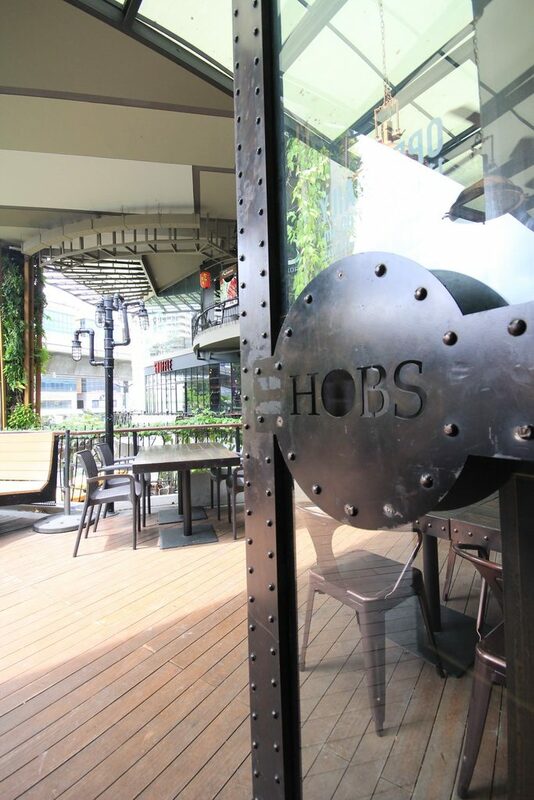 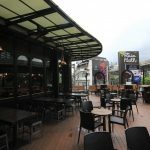 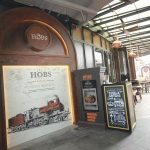 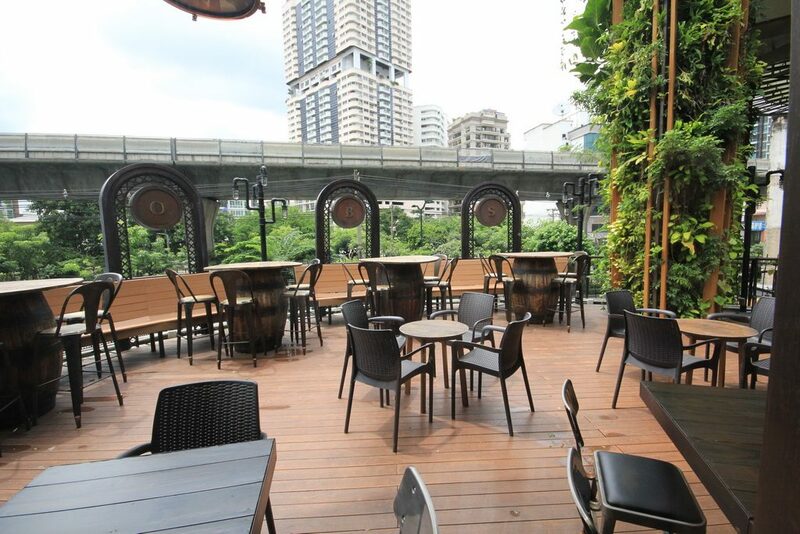 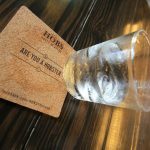 Since 2008 HOBS (House of Beers) has become the leading brand in the Beer caf?’ market in Thailand. 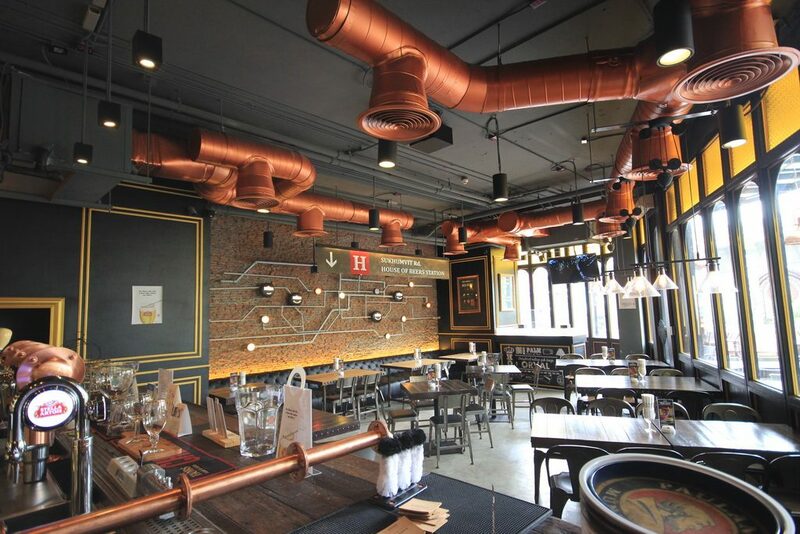 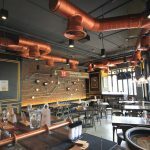 Our inspiration initially started with the concept of the “Estaminet” which translates into Pub/Restaurants of Belgium during the Middle Ages around 11th – 13th century. 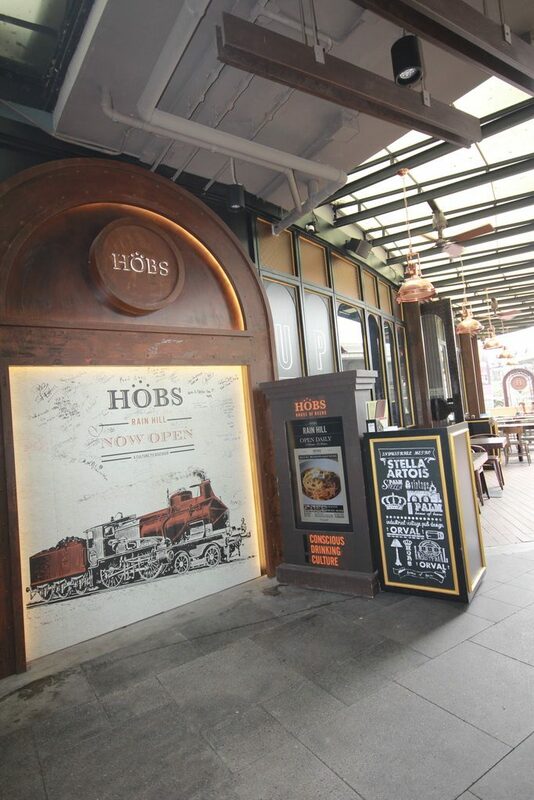 Today we have brought back this concept to the modern age. 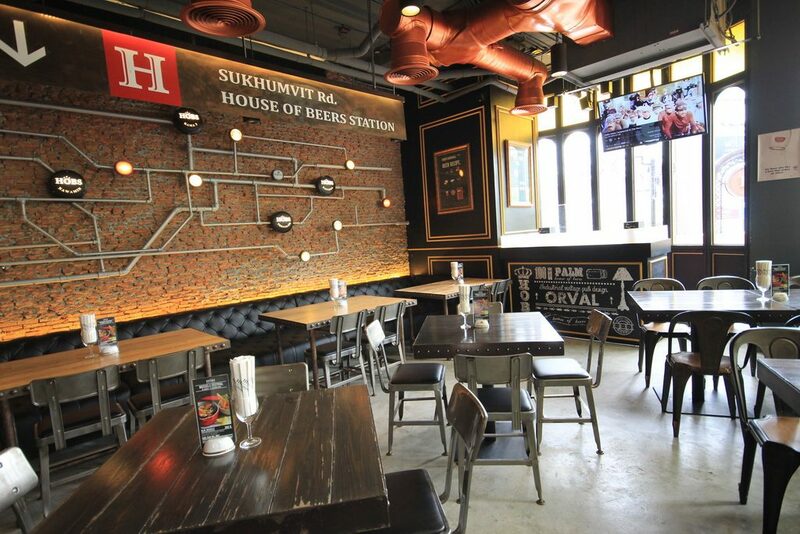 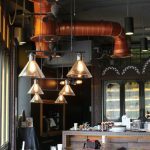 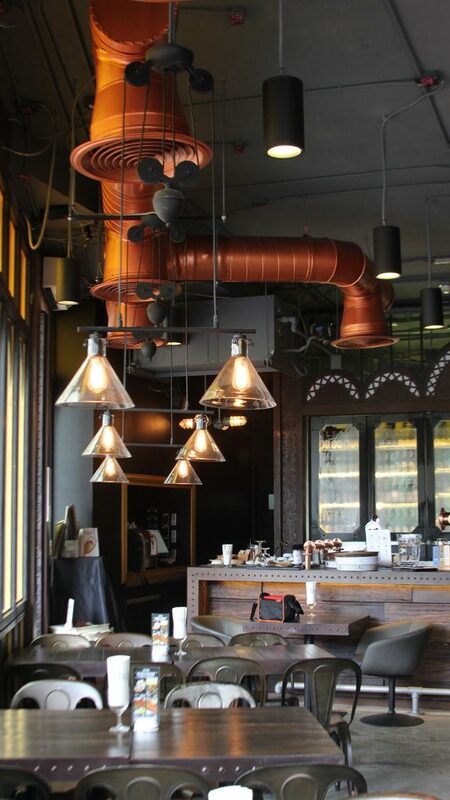 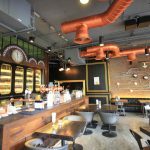 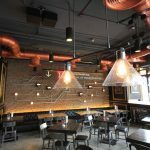 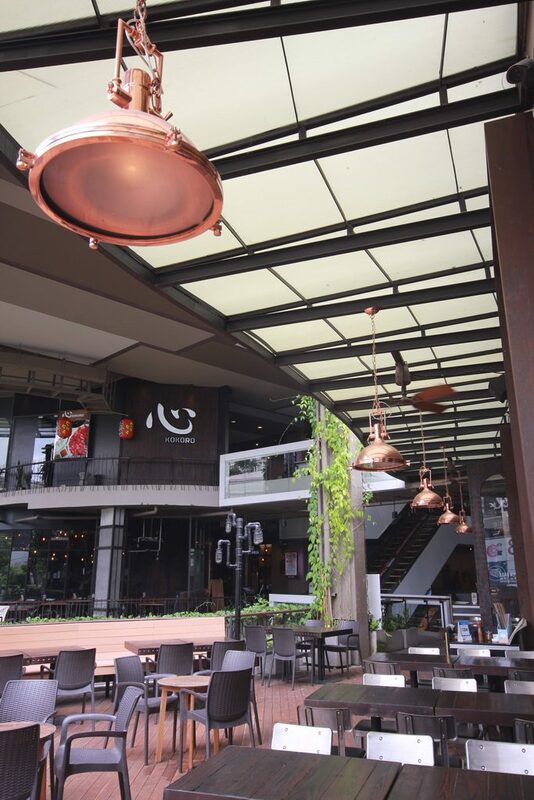 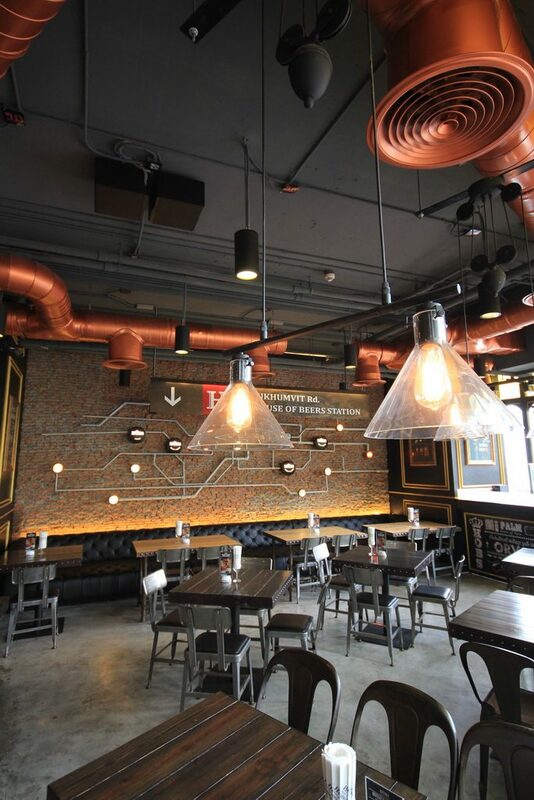 Our Outlets reflect a traditional design with a modern twist, serving specialty beer from Belgium and others the World over. 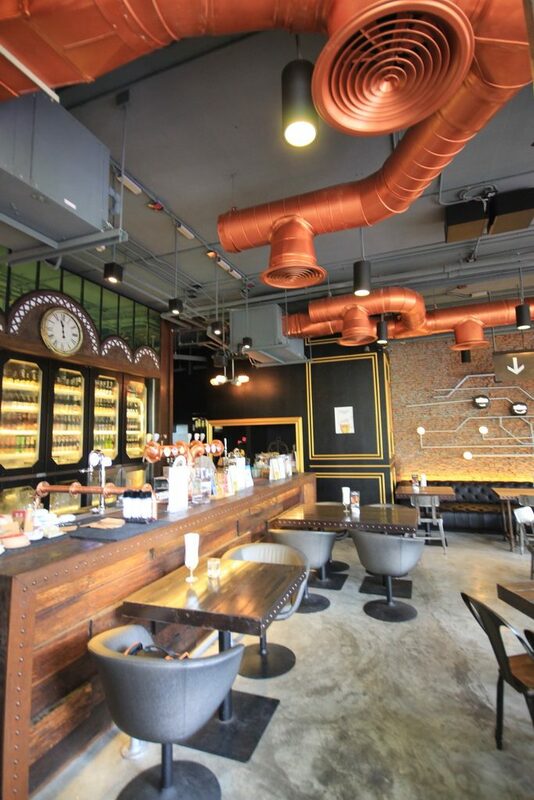 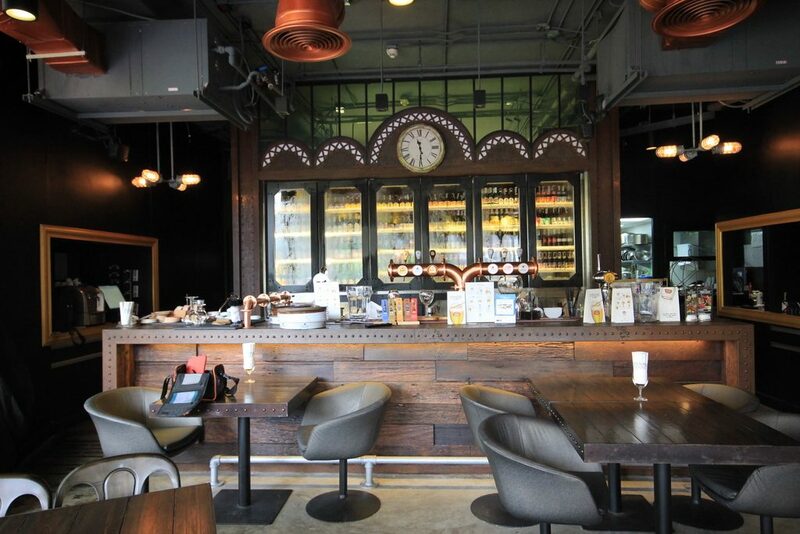 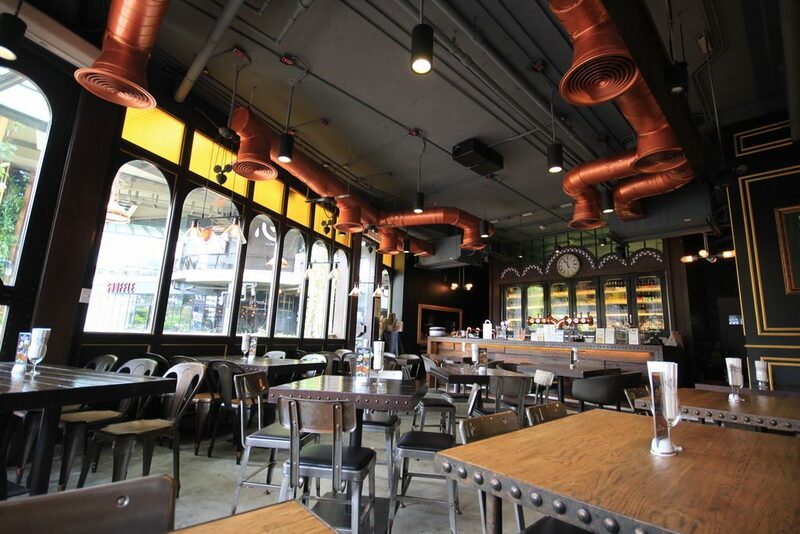 Our cuisine is tuned specifically to match our beer culture concept. 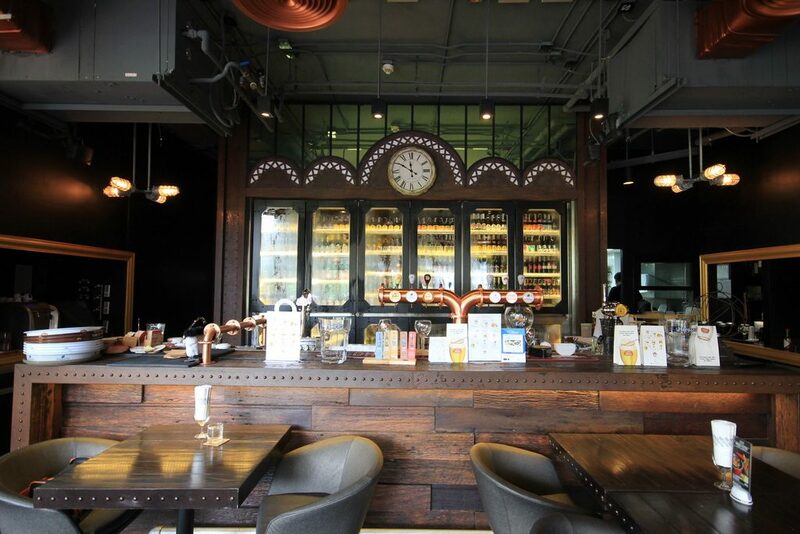 Our Inspiration is drawn from different types of historical Beer Culture. 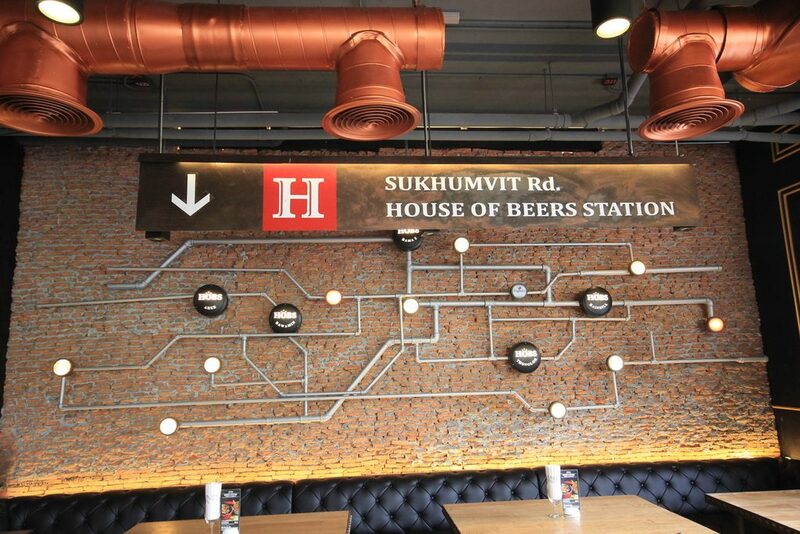 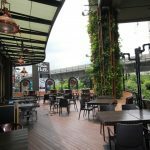 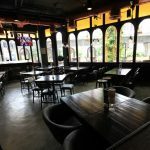 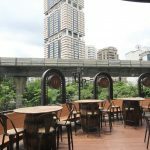 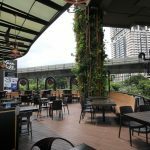 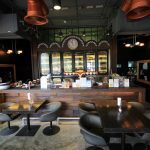 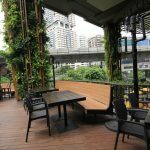 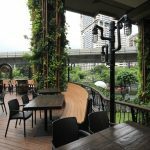 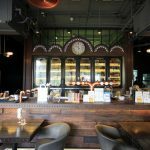 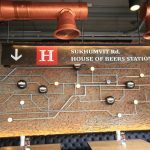 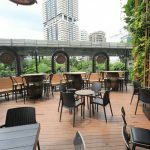 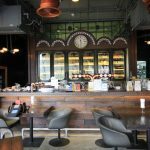 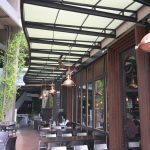 We aim to be the forefront in educating people in Thailand on what beer culture is and how to enjoy it. 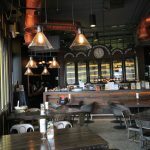 With a humbly sophisticated personality our philosophy is to be, warm, friendly and unique with impeccable products and service, with welcoming team members who ensure our guests feel at home and comfortable. 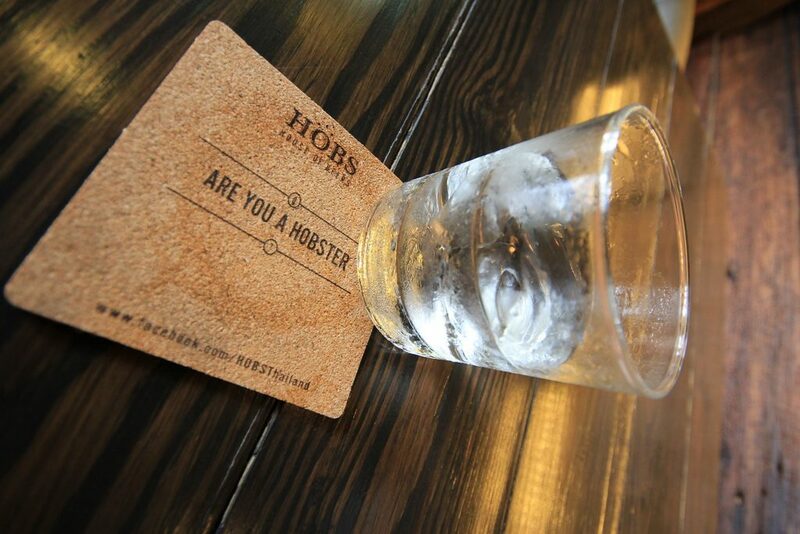 Thus being ahead of the tread.